Check engine light is on?! No problem, that pesky light can mean something minor or something major. Whether your vehicle is running rough or showing no symptoms at all we can diagnose the issue. 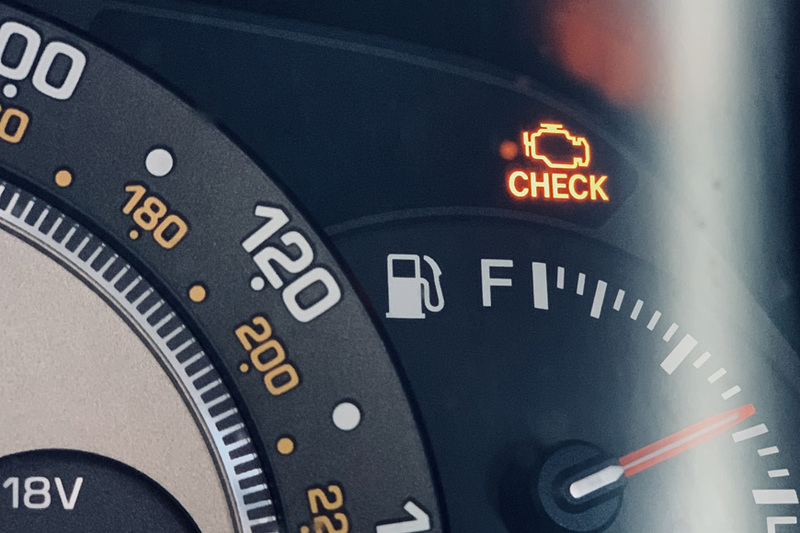 OBD or on-board diagnostics utilize a standard connector and communication protocol across all automakers that allows with proper scanners and software to read faults from the various modules on your vehicle. 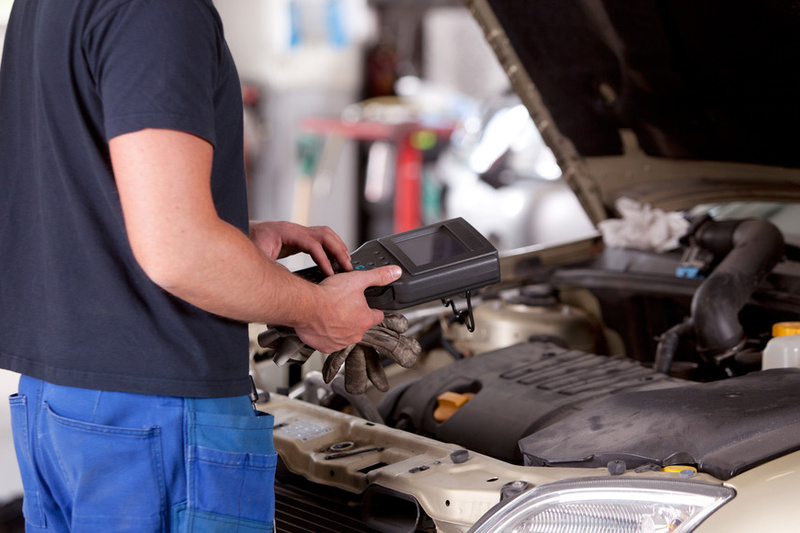 We use state of the art constantly updating scanners and software of both factory OEM and aftermarket types in order to properly read and diagnose your various issues.